Time Travel your way into my heart. The 12 months of celebrating the PokÃ©mon 20th anniversary continues with the second legendary PokÃ©mon available for download. Celebi, the Time Travel PokÃ©mon is available via Mystery Gift. 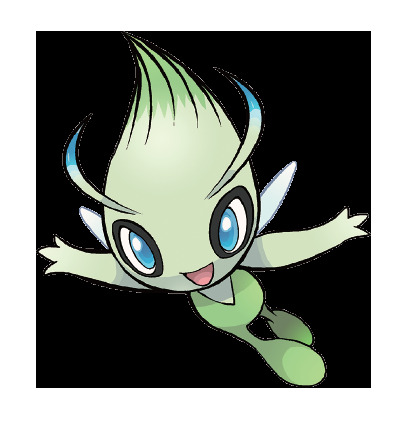 The downloadable Celebi is level 100 and is a psychic/grass type. It has the hidden ability Nature Cure, and the moves Confusion, Recover, Heal Bell, and Safeguard. Needless to say your new Celebi will be a valuable companion to add to your team.